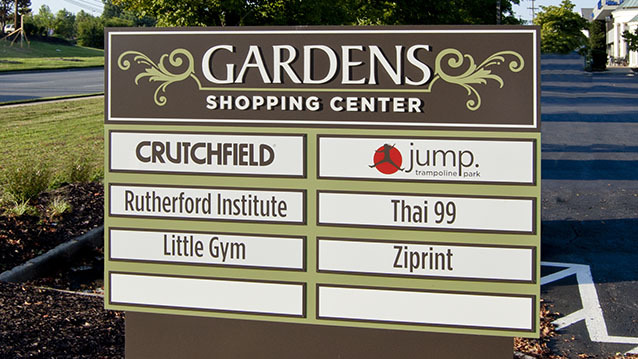 Monument Signs - Hightech Signs, Inc.
A monument sign is a free-standing sign that sits on a solid base. 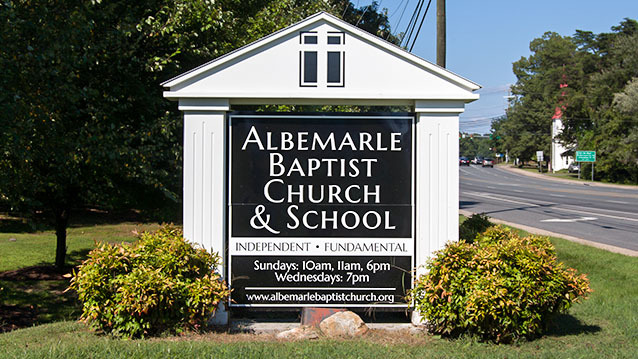 It may be illuminated internally or externally. 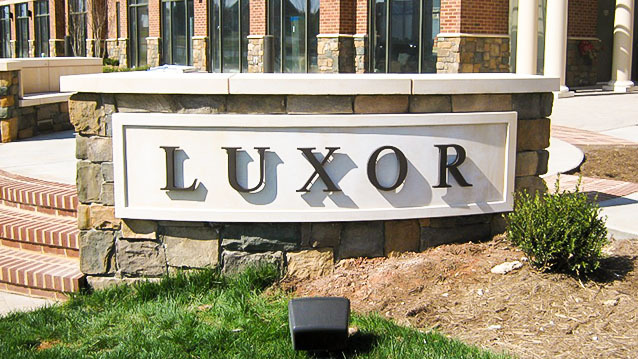 The most popular base style is brick or stone, but many forms can be created from foam molds of high-density polystyrene. 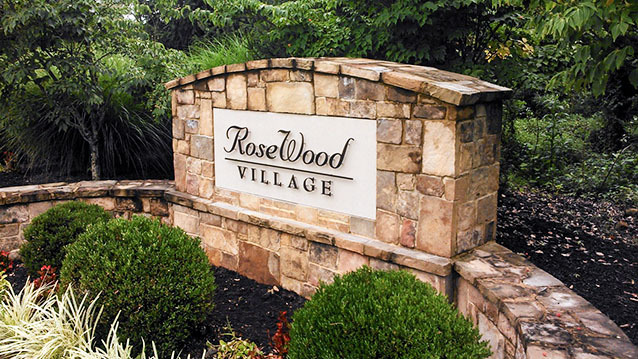 We also work with wood and metal base structures. 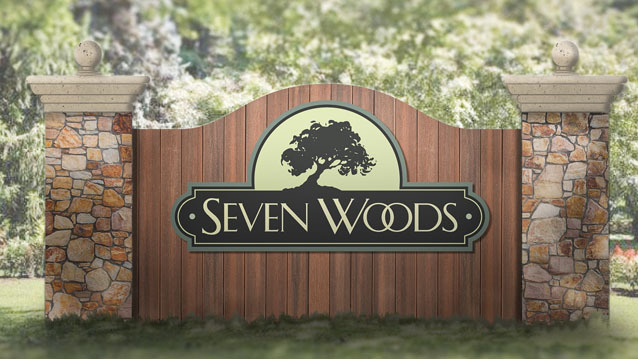 These architectural outdoor signs bring a distinct and solid presence to your property. 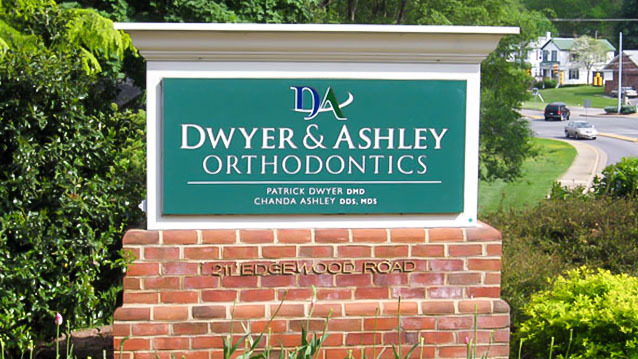 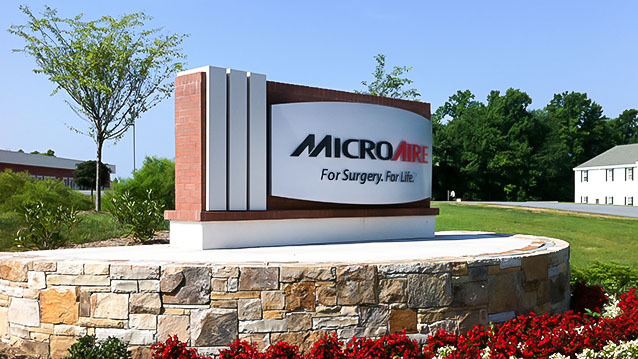 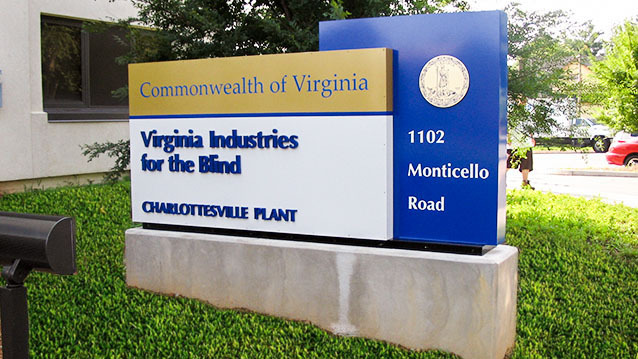 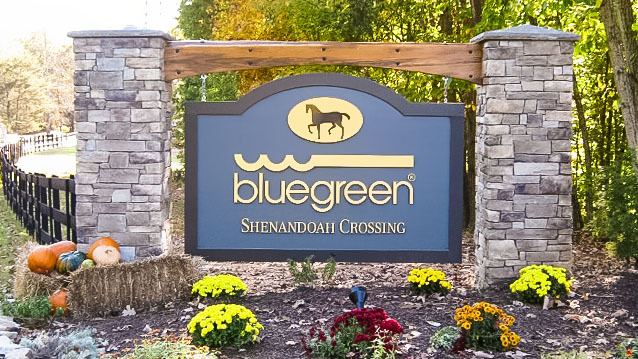 Hightech Signs in Charlottesville, Va can provide professional consultation for all steps of choosing the best architectural ground sign monument for your business or institution.